The habits your kids pick up now will follow them throughout life. 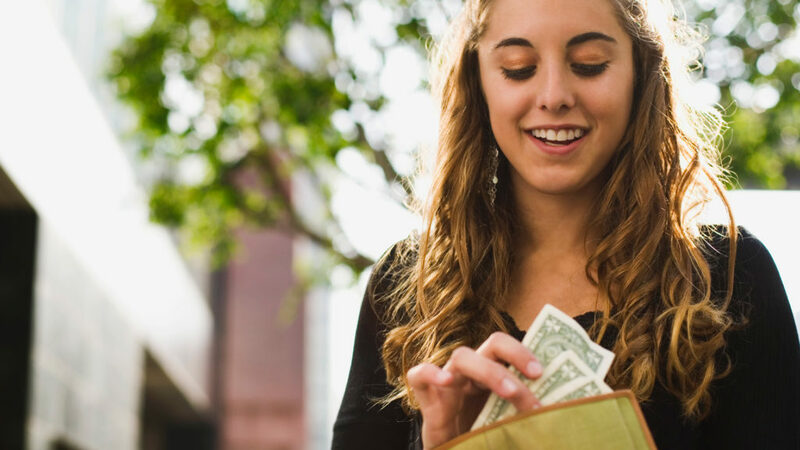 Guide them to good money habits with these tips. Get$Fit Tip #1: Pay yourself first. Did you know the average college debt for the graduating class of 2016 was $37,000? * Are your kids prepared to manage debt and build wealth at the same time? Do they know the secret to keeping car-buying costs as low as possible? What about how to prepare for unexpected expenses? Get$Fit Tip #2: Take full advantage of your bank. Teach your kids about money using our Learning Center, which offers uncomplicated money tips to help build wealth, reduce debt and make money-smart decisions. Also, help your kids begin building relationships at their bank and gain an understanding of services and resources available to them. Building a relationship with a banker now will help them in the future when it comes time to borrow money, begin investing and buy their first home. Get$Fit Tip #3: Comparison shop for everything! Student loans, college text books, rental properties, auto insurance, clothes – make it a habit to compare prices and look for the best deals. A little effort on your part can save you thousands of dollars. Get$Fit Tip #4: Learn to budget. Money flows out faster than it flows in. Building wealth is not about how much money you have, it’s about how you manage the money you have. Learn to live below your means. It’s the only way to build wealth. Get$Fit Tip #5: Watch your credit score. Your credit score is a history report on how well you manage your money. Pay bills on time and use credit cards carefully. The alternative is long-term debt and financial hardship. Get$Fit Tip #6: Needs and wants are not the same thing. There is never enough money to buy everything you want. Choose wisely. Today’s choices will affect your future financial well-being. Is instant gratification more important than a comfortable lifestyle? Get$Fit Tip #7: Learn the secret to saving. The easiest way to build wealth is to set up automatic savings. Have a portion of your wages automatically go into a savings and/or retirement account through payroll direct deposit. Invest in yourself. * Institute of College Access and Success. 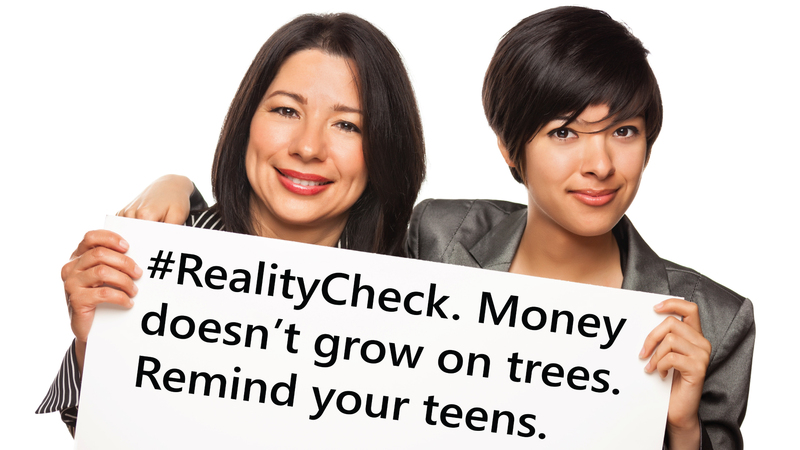 Set your young adult up for financial success with the right money management tools. Help transition financial responsibilities by setting up your child up with services designed to help deposit money, monitor accounts and guard against fraud. Here are a few options that may benefit your young adult. Your young adult can check balances, pay bills, deposit and transfer money and find the nearest ATM or bank location from a smartphone. If child is going out of state, there is no need to switch banks. We can go anywhere. Download our Mobile Banking app. Once downloaded, you can sign up for Mobile Deposit. Message, data rates, fees and deposit restrictions may apply. Subject to eligibility. Funds may not be available for immediate withdrawal. With Text Banking, your young adult can set up text alerts and be notified anytime a transaction occurs on an account. This is a great fraud detection tool, as well as a budget tool to track account balances and monitor account activity 24/7. Message and data rates and fees may apply. We pay you to bank with us! Let your young adult enjoy the same rewards you do. We offer a variety of Rewards Checking accounts that meet your spending or saving preferences. Some restrictions apply. Visit RCBbank.com/rewards to learn more. A money-saving, easy-tracking way to pay bills. With Online Banking and Bill Pay, your young adult can pay bills to companies, institutions or individuals in one location. Saves time and money. Schedule payments in advance or set them up to recur each month. Also, our calendar and history features, lets your young adult see past and future payments at a glance – a great budget too. Some restrictions apply. 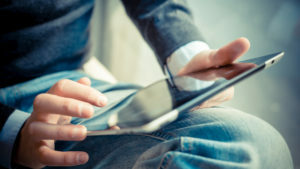 eBills may not be available for some companies. Money management in one convenient location. Online Banking allows your young adult to bank whenever, wherever. He or she can make payments, transfer money, view monthly statements and set up email alerts for practically anything. Stay in the in clear with alerts for insufficient funds or low balances – great for young adults just starting out. It’s important to remind your children never to bank while using public Wi-Fi. Learn more about online and mobile banking best practices at on our Security Center. Access more resources in our Learning Center to help you and your young one during their transition of finanical responsibilities.